Great British Bushcraft is a new hub of information for everyone interested in the outdoors. 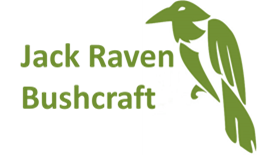 Click the link below to see the latest news and pictures from the world of Bushcraft. We have just joined them, so you can keep up to date with our activity there.